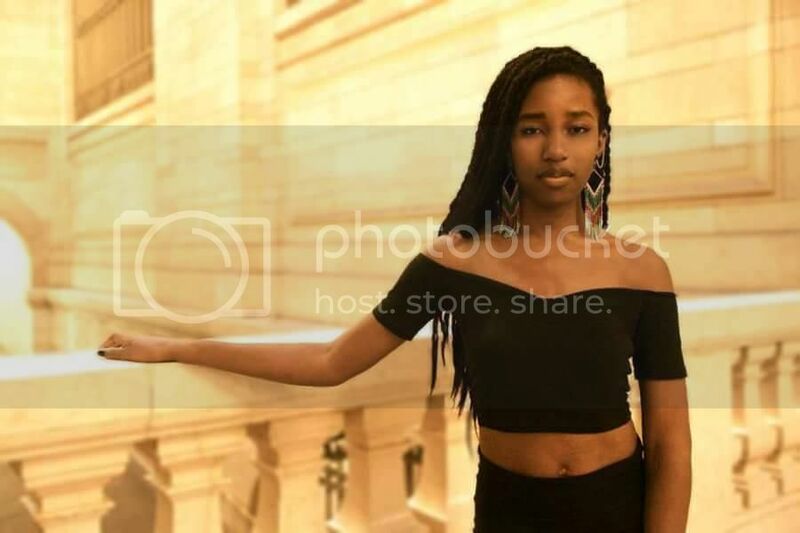 Missing Columbia University Student Rented Apartment to "Get Away from It All"
Home missing persons Nayla Kidd Missing Columbia University Student Rented Apartment to "Get Away from It All"
19 year-old Nayla Kidd was reported missing last week after she went missing from Columbia University in New York City. Friends report last seeing her at an on-campus party on May 5. She did not contact family and friends or show up to take her final exams, and her Facebook account, credit cards, and cell phone had all been deactivated. Police say she took these measures to ensure that she could not be found. Kidd was found in Williamsburg, Brooklyn where she had rented an apartment, according to the New York Daily News. Kidd was on a full scholarship to the university's School of Engineering and Applied Science. A native of Louisville, Kentucky, her mother and other relatives flew to the university to raise awareness about her disappearance. "She didn't want to be at school anymore." A Facebook page set up to help find Kidd asked supporters to respect the family's privacy at this time.